African Nations Championship (CHAN 2014) soccer tournament kicks off in Cape Town today, a non-event?! The 2014 African Nations Championship, referred to as CHAN 2014, kicks off at Cape Town Stadium today, with few tickets sold, and a scandal surrounding South Africa Football Association (SAFA) Cape Town Vice President Vernon Seymour. 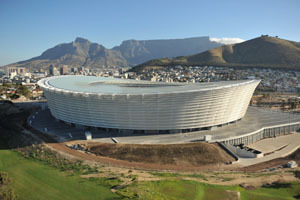 CHAN 2014 is the first international soccer tournament to be held at the Cape Town Stadium since the 2010 World Cup. Sixteen African teams will participate in 32 matches across the country, playing matches at stadia in Cape Town (including Athlone Stadium), Bloemfontein and in Polokwane. The tournament theme is ‘Celebrating Africa’s Home Champions’. 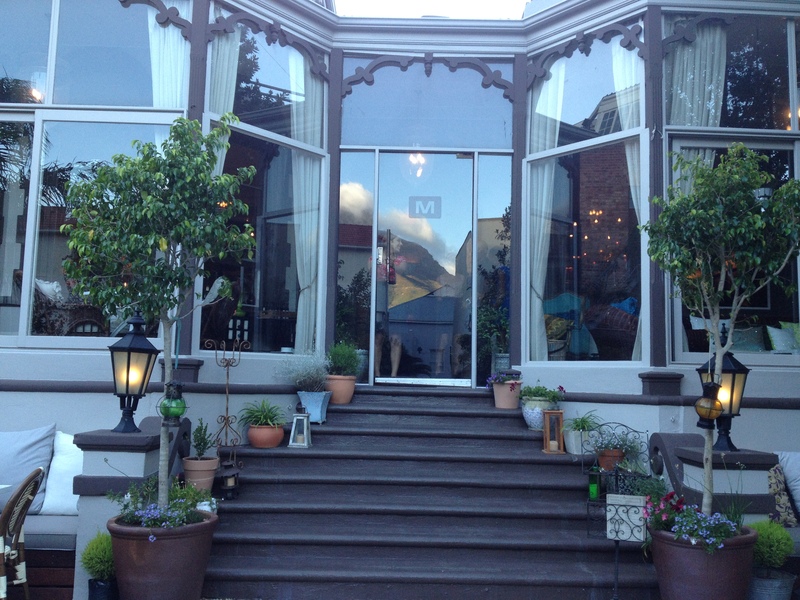 Restaurant Review: Kloof Street House a romantic Cape Town hideaway! On Thursday evening Katie Friedman from Orphanage Cocktail Emporium, Veronica from Blog ‘Mother City Magic‘, whom we had met at Cape Town Active’s Twitter and Blogger Meetup at the Hilton Cape Town, and I tried out Kloof Street House. Relative to what I had heard about the restaurant and bar since it opened about six weeks ago, we were very pleasantly surprised about the food and service quality.